With a large network of waterways, Can Tho’s scenic floating market, quaint riverside and picturesque countryside, home to many small cottage industries. 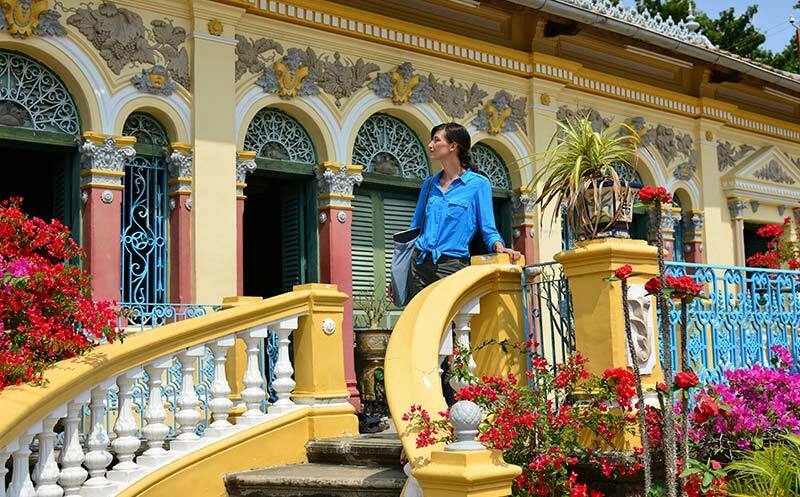 With a large network of waterways, Can Tho is is ideal for cruising aboard Victoria’s own boats combining sightseeing, gourmet meals and multi-day journeys. 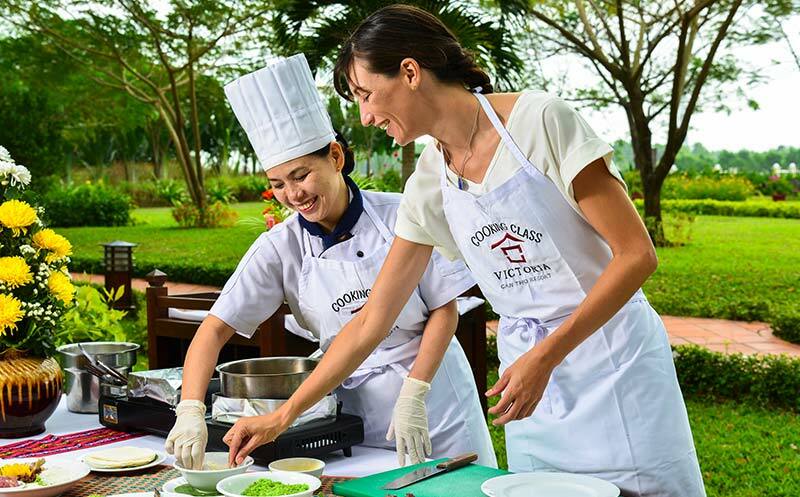 Get to know the flavours of the Mekong Delta with a hands-on cooking class. There's no better way to learn about a place than through its cuisine, and Can Tho is a melting pot of south Vietnam's sweet and spicy flavours. Explore the Delta by boat, with stops in remote non-touristic sites, such as a golden Khmer Pagoda reminiscent of Kipling’s stories settings or a village of gardens on stilts overlooking the river. Meet local people and learn about cottage industries. Our selection of biking tours take you through small countryside paths, green fields and tropical fruit orchards with Victoria Can Tho's mountain bikes. You will also be exploring local villages by small boats or ferries.